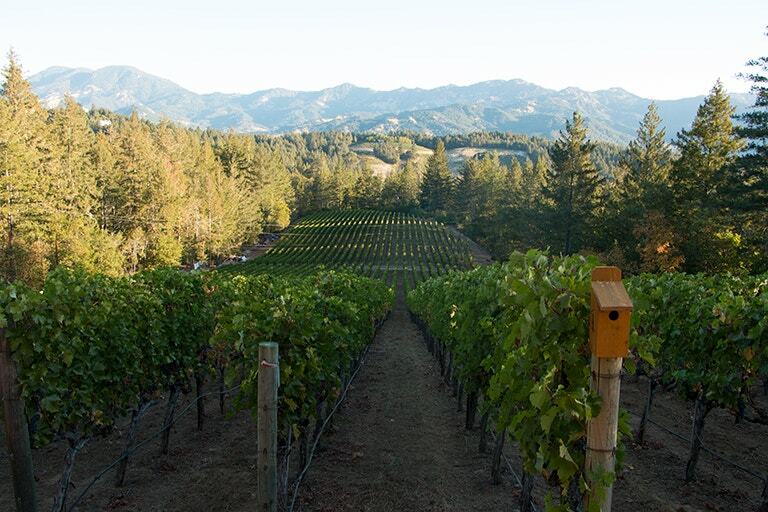 Our winegrowing partners Jen and Frances Rainin own a beautiful, intimate vineyard estate on the steep, rocky volcanic soils of Diamond Mountain. 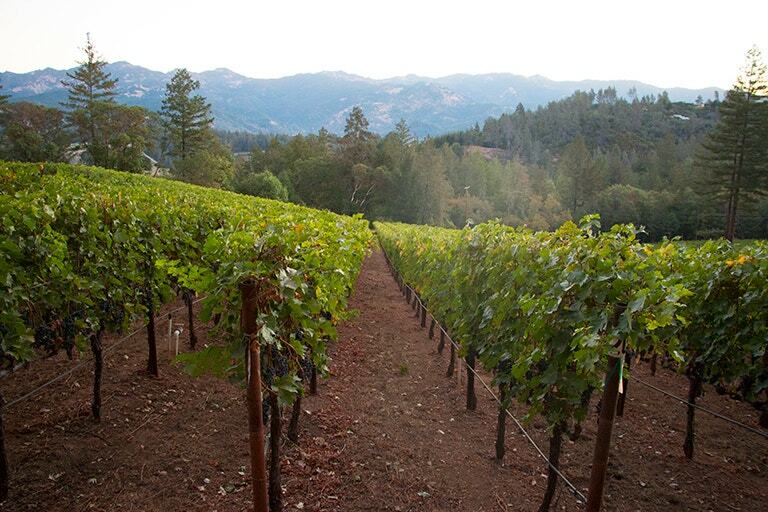 The unique site, soils, and climate in this location coalesce to produce wines of extraordinary complexity and nuance. 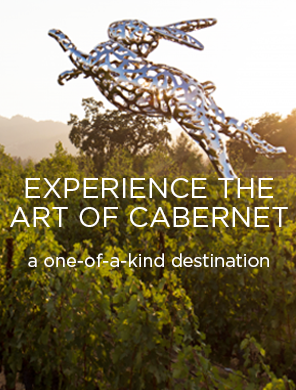 In the exceptional years, we create a vineyard-designated “Rainin Vineyard” Cabernet Sauvignon in limited quantities. This wine represents a ‘micro-selection’ of the finest barrels from our most treasured lots. These wines demonstrate the opulent dark fruit, dark spice, and cocoa flavors that are characteristic of the Diamond Mountain District.